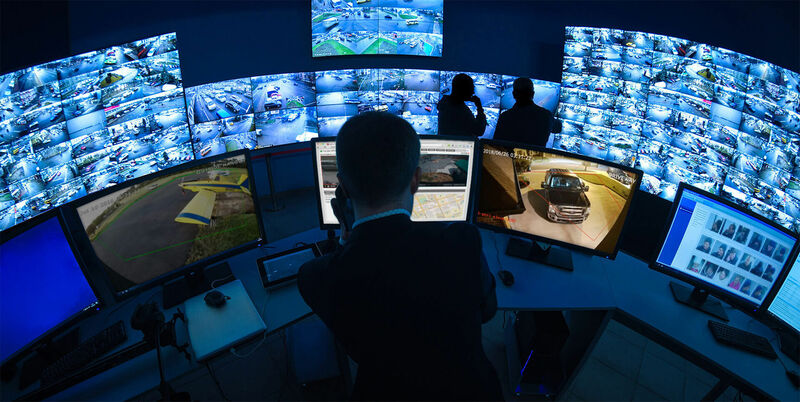 Award winning video monitoring services to proactively protect you and your clients. 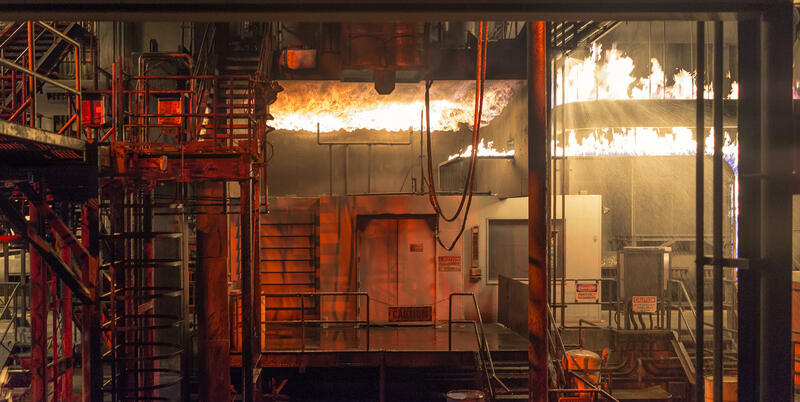 Custom fire monitoring solutions tailored to the needs of an evolving industry. Cutting edge solutions to help dealers with advanced projects. Distinguished monitoring services from one of the largest life safety companies in the country. As Acadian employees, we have a great deal of pride in our work, and we see every day as an opportunity to make a difference. Our passion and compassion guide our actions as we monitor the well-being and security of people and companies across the country. Our innovation and use of new technology help us to improve our services to our dealer partners and care for their customers. Headquartered in Lafayette, Louisiana while also maintaining multiple redundant locations, we go above and beyond to ensure that our people, services and technologies are certified to exceed industry standards. As a part of one of the largest life safety companies in the world we understand the importance of each and every signal that we monitor. In 2008, Acadian began providing video monitoring services throughout the United States. Since that time and with the help of a number of talented individuals, Acadian has taken its remote video monitoring division from five dedicated video analysts to a division with more than thirty dedicated, hardworking video analysts. By maintaining strong relationships with its dealer partners and with a growing need for video monitoring services, Acadian has grown its existing business to the point that it now monitors over seven thousand video-related devices across one thousand video sites. Acadian is currently capable of monitoring traditional video analytics which are activated by pixel modification formulas as well as non-traditional analytics which are activated by artificial intelligence formulas. Acadian takes pride in working with a number of various video analytics companies to ensure that every Acadian dealer partner implements the perfect solution for meeting the needs of their clients. The highest standards in the monitoring industry. Each of Acadian's three UL-listed, bi-directionally redundant central stations uses the most advanced industry technologies and is staffed with highly trained and certified response team members ensuring the fastest response to calls 24 hours a day, 365 days a year. Commitment to random inspections and quality criteria standards by a nationally recognized testing laboratory such as FM Approvals, Intertek/ETL and UL. Commitment to ongoing job-related education and testing by having 100% of its central station operators certified using the TMA online training series. Commitment to raising the industry standards through TMA membership and participation in its activities. Acadian understands that it’s only as good as its weakest employee. That’s why Acadian hires the best and puts each employee through a rigorous training process. Acadian is constantly researching and integrating in the latest products and services from security manufacturers. As a results Acadian’s dealer partners always have access to the newest and most cutting edge products to offer their customers. Acadian dedicates a number of resources each year to ensuring that its infrastructure meets Acadian’s Business Continuity Standards while also ensuring that Acadian can successfully monitor the latest technology that its dealer partners choose to use. Acadian Monitoring Services is an employee owned ESOP company. Dealers can find security in the fact that Acadian is not owned by a big financial firm that buys, changes, consolidates and then sells monitoring companies for a living. Acadian Monitoring Services is an ESOP company and is in fact one of a very few monitoring companies in the world that is an employee owned. 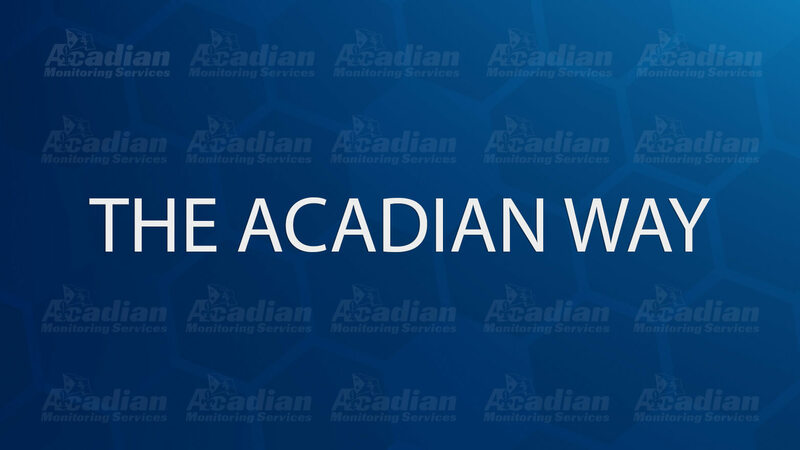 Being an employee owned company is important to Acadian because it provides a extra incentives to all employees to do everything they can to provide monitoring services that few companies can match. With that said, at Acadian, extra financial incentives are just a small part of what drives our employees to be their best. 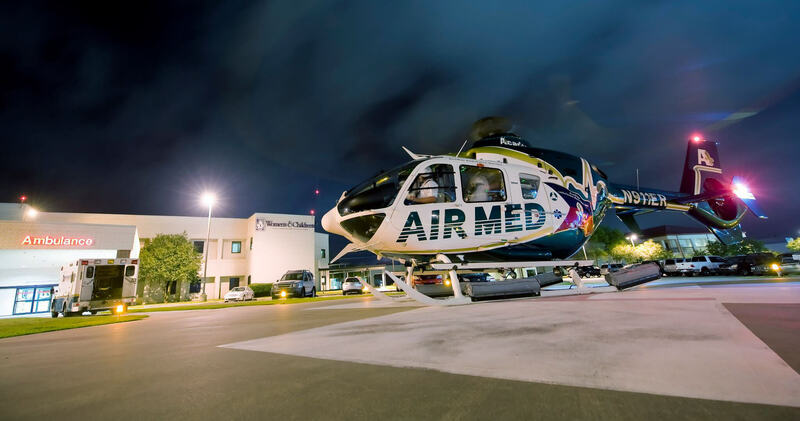 As part of the United States largest privately owned ambulance company, our mission goes beyond handling alarms. We understand that the work we do in partnership with our dealers is about protecting the lives and livelihoods of our dealers' customers. It is because of this that we go beyond the industry standards in everything we do. Through innovation, experience and technology, Acadian Monitoring Services can enhance quality of life by offering a complete monitoring solution for all of your needs. 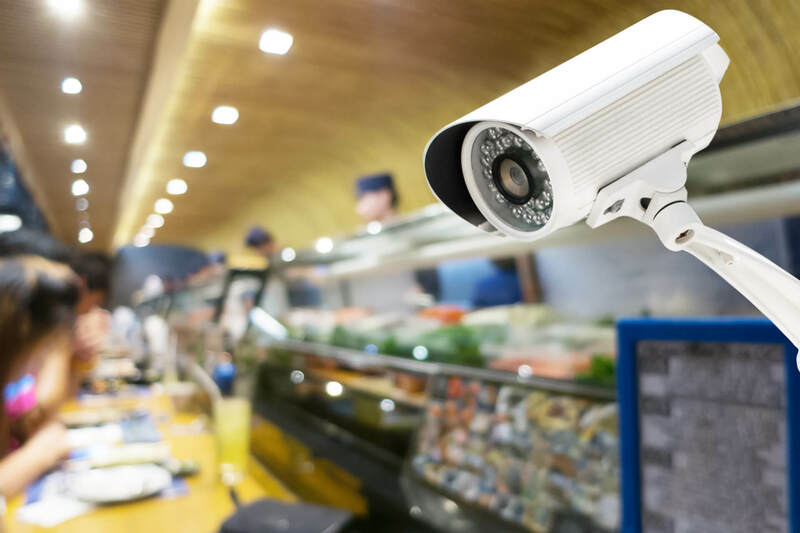 More than just monitoring, we specialize in residential, commercial, industrial, fleet, video, and medical monitoring services. © 2018 Acadian Monitoring Services is a division of Acadian Ambulance Service. All rights reserved.